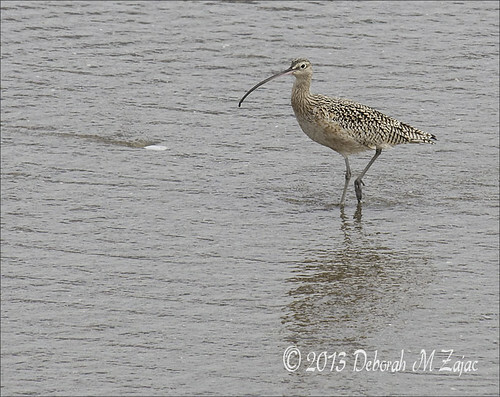 Long Billed Curlew or Whimbrel? Long Billed Curlew or Whimbrel?, originally uploaded by dmzajac2004-. I saw this one in Moss Landing. I’m not sure if this is a Curlew after looking at my bird book and reading the description of the Whimbrel. Anyone know for sure? Next Next post: Danbo’s First Peek!